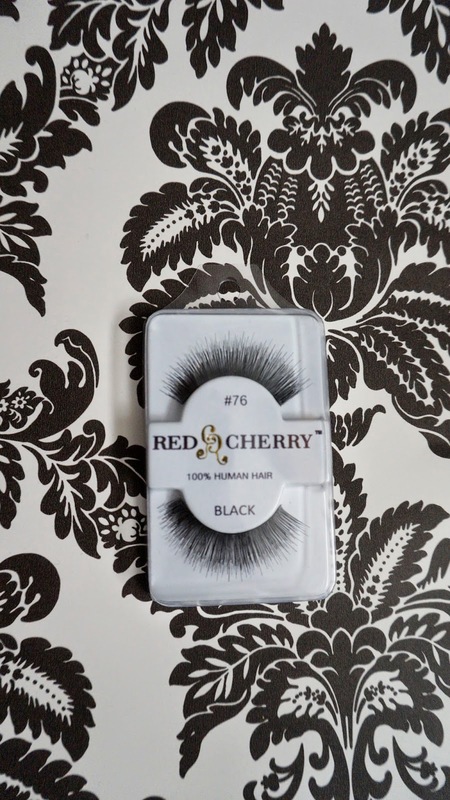 So I recently received six pairs of Red Cherry Lashes from ObsessedCanada.com to review, so here they are! ObsessedCanada.com is a website dedicated to bringing you a wide range of beauty products! They carry over 125 brands and 4000 different products and growing! 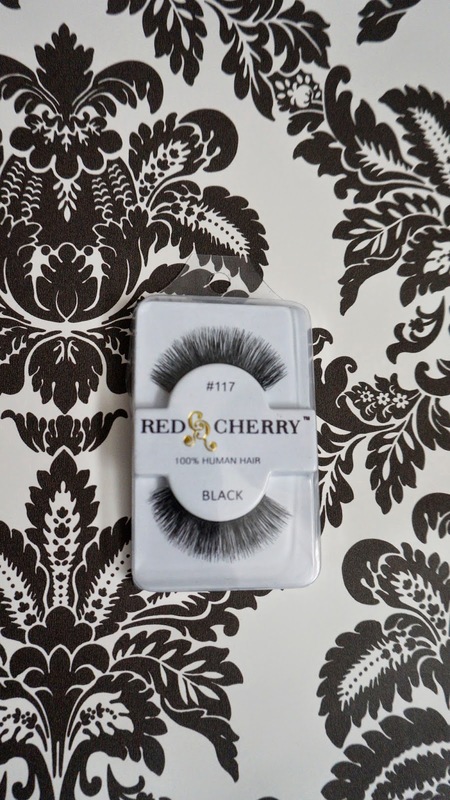 You can see the whole line of Red Cherry Lashes HERE! 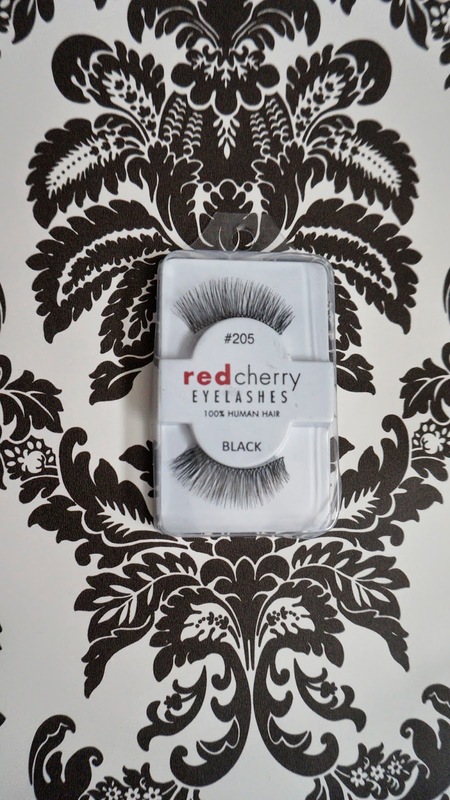 And ObsessedCanada.com ships anywhere in Canada free, which includes the Red Cherry Lashes! These are the size pairs that I picked out! I wanted to pick a variety of styles and thicknesses to try! And apparently I am missing pair #20 lashes but you get the point! Personally, I love them all! #203 are the biggest pair and they're pretty big, but they're totally Trisha Paytas style, which is fabulous. My favourites are #205 because I think they look the most natural but still very big and doll like! I 100% recommend Red Cherry Lashes! They're really good quality, and you can get many uses out of them before they aren't good anymore, as long as you take care of them they will last you a long time! And bonus, ObsessedCanada.com ships to anywhere in Canada for free!